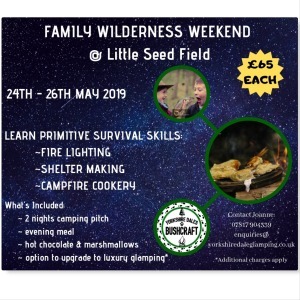 A fantastic way to relax with the whole family, Let's gather around the campfire and learn some amazing wilderness skills. As night falls we will gather to enjoy a hot chocolate and toast marshmallows around the roaring fire before retiring for a night under the stars. Fantastic value at just £149 for a family of 4. This includes an evening meal, breakfast, hot chocolate, and toasting marshmallows. 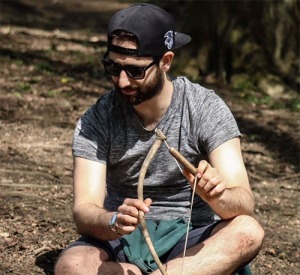 ***No experience necessary*** Join us for a day of wilderness and survival skills. 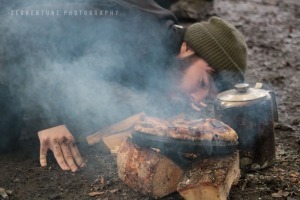 Our experienced instructors will teach you a variety of primitive skills. 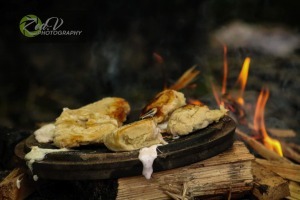 A great opportunity to gather around the campfire and Male new friends. No WiFi password required for this experience.⛺️✅ Just £39 per person including lunch.